Have you started shopping for a Father’s Day gift yet? It’s just around the corner on June 15, 2014, so if you are stuck on ideas, we’ve compiled a list of 10 Father’s Day gift ideas to make your life easier, but most importantly to give your father a huge smile on his special day! Men care about their skin just as much as women do, so you can be sure he will appreciate some beauty products this Father’s Day! LUSH offers hand-made lotions, scrubs, soaps and other bath products made out of fresh organic fruits and vegetables and little to no preservative or packaging. 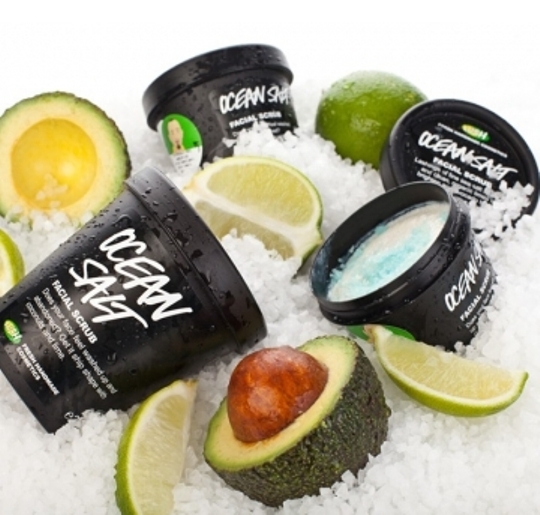 According to Ask Men Middle East the ‘Lush Ocean Salt Scrub’ is ideal for men as it has large granules, which is great for tough skin. The formula contains lime, coconut oil, sea salt, avocado, and violet leaf that leaves the skin smooth and calm. It can help those with oily skin by using it on a daily basis and acts as a nice refresher for those with dry skin when used once a week. This can be purchased at any LUSH store. Want to treat your dad to a day of pampering? 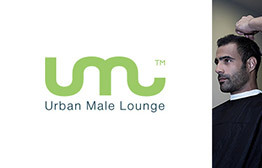 Let him unwind at Urban Male Lounge, with a You Got a Gift Urban Male Lounge eGift Card! 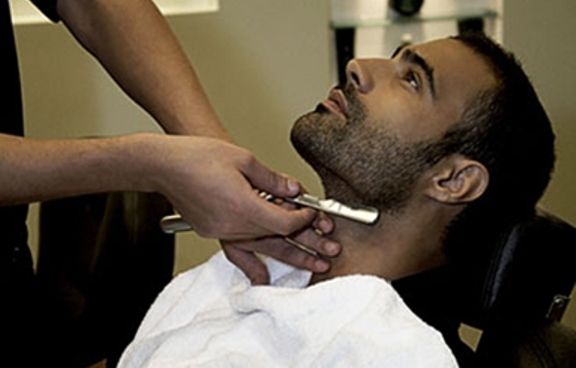 He can treat himself to a clean shave; a sophisticated new hair cut or relax with a hand, foot, face or body treatment. They also offer hair removal services specifically for men! This warm, elegant and sophisticated scent is described as being “warm and flowery-spicy with a fresh and fruity top note balance” according to Faces Beauty. 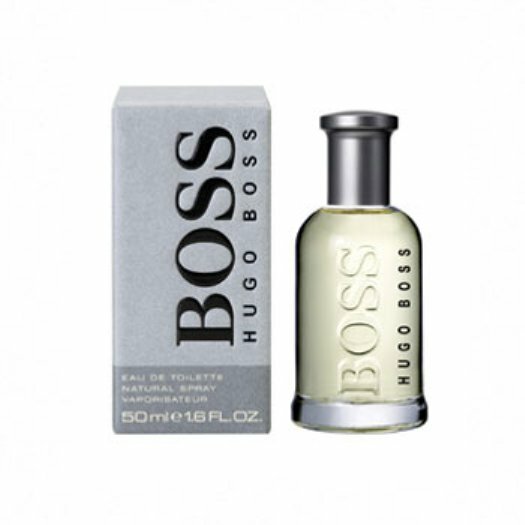 After all, Dad is THE BOSS, so this cologne is clearly appropriate for Father’s Day! This can be purchased at any Faces Beauty store. 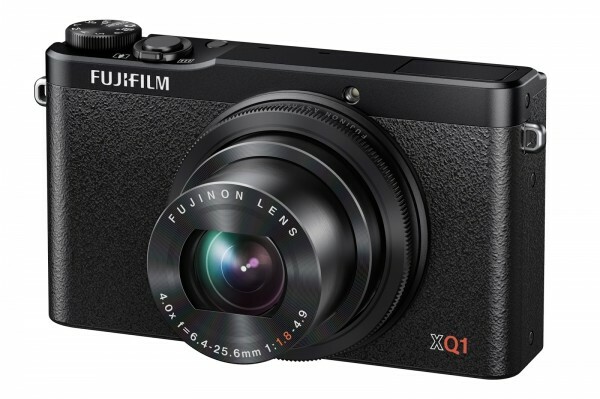 Spoil dad with this Fujifilm XQ1 camera! 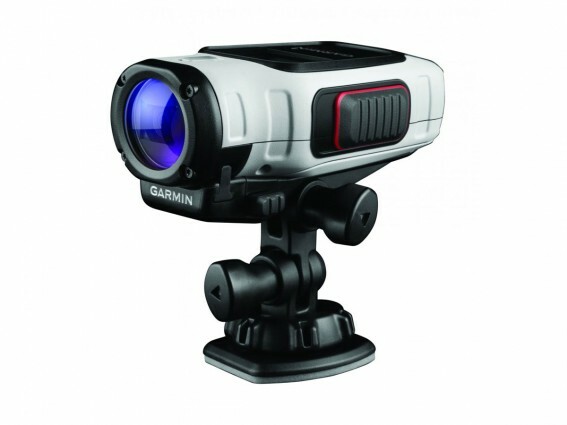 This baby offers the world’s fastest 0.06 second autofocus response rate and is also capable of 12-meg photos and full HD video. It has an easy setting selection via the control ring, which is similar to that of an analog camera. 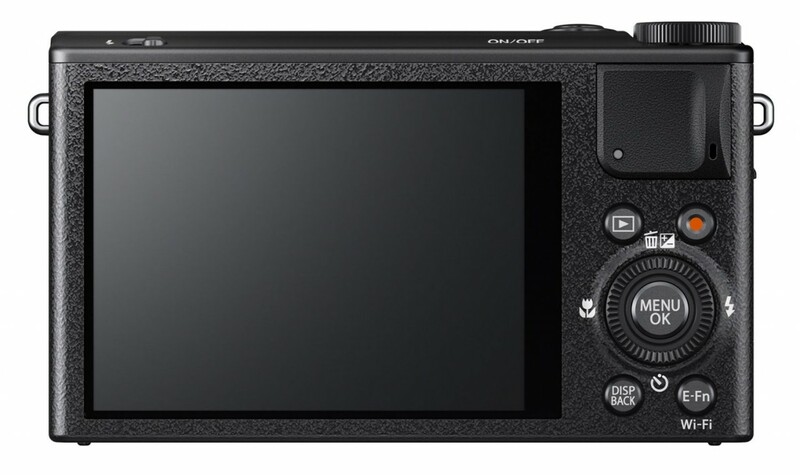 In fact, the preferred functionality can be set in advance; the camera offers 13 settings to choose from and you can make adjustments using the control ring without needing to go back to the menu screen. It comes in either solid black or solid silver. Is your dad a tech buff? 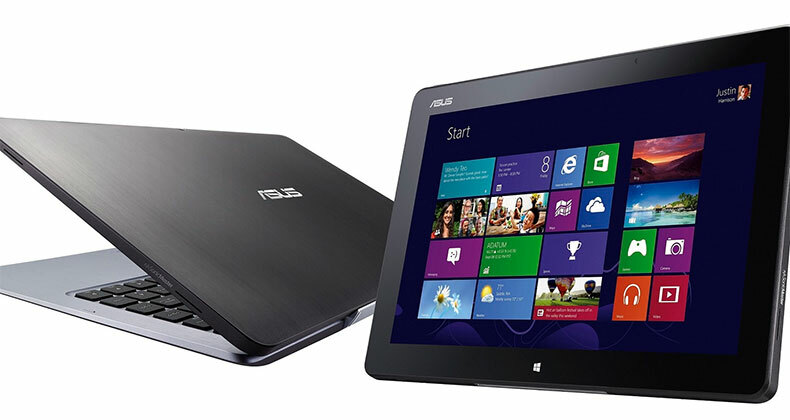 The ASUS Transformer Book T300 is a laptop and tablet in one! The beauty of this model is that it has an 11.5mm thin design, which makes it easy to pop in a bag or brief case and has a 10 point multi-touch full HD display. Other important specs the ASUS Transformer Book T300 has according to T Break Media include, an Intel Core i5-4200/i7-4500 processor, 8GB of RAM, 128GB/256GB SSD, and a 1080p back and 720p front camera. 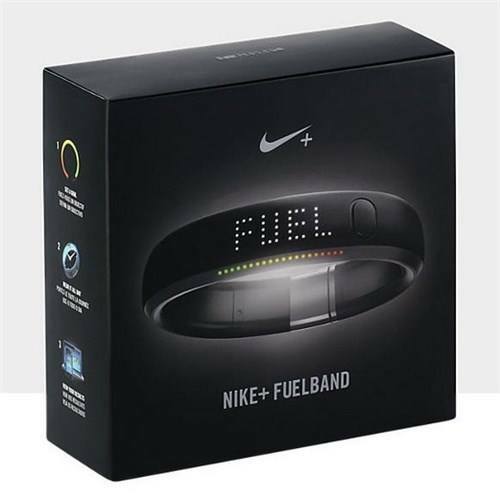 Other features include Bluetooth 4.0, USB 3.0, Micro-HDMI port and 802.11n WiFi! This can be purchased at Virgin Megastore. 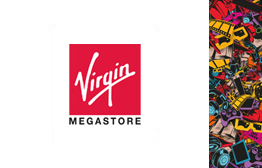 Or you can send a Virgin Megastore eGift Card. Do you REALLY want to spoil your father? 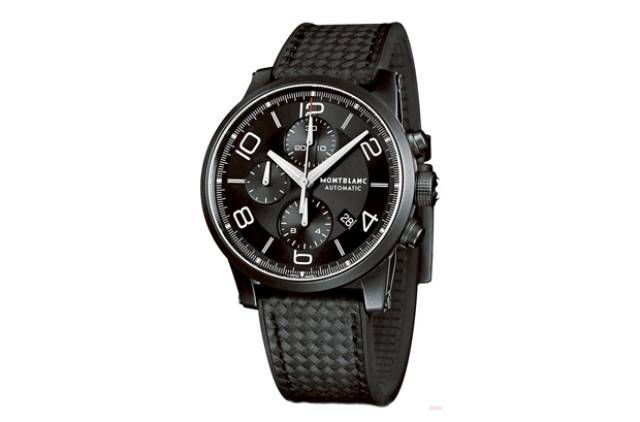 The Montblanc TimeWalker Extreme Chronography is rugged with a diamond like carbon (DLC), which adds toughness to the stainless steel case. 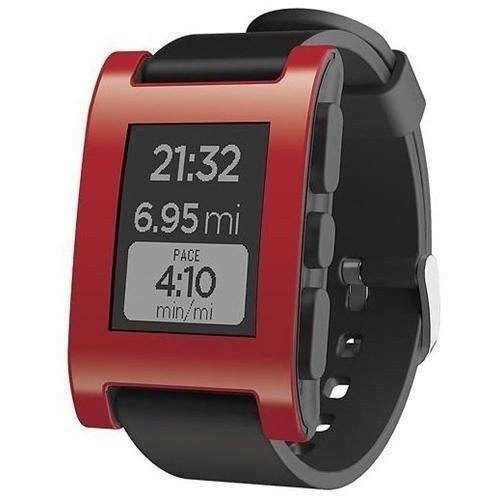 This sporty yet elegant watch has a rather unique user face, and is perfect for those who are modern and like the unconventional. The straps are made out of vulcarbone cautchouc, which is durable and flexible. This can be found at most watch stores. 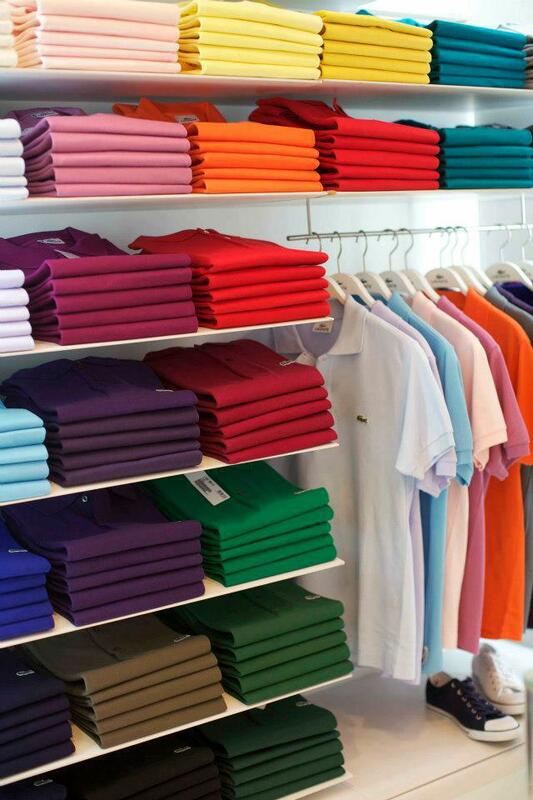 Want to send your father on a shopping spree? 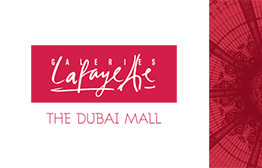 Galeries Lafayette offers the latest fashions from top brands such as Armani, Calvin Klein and more, all under one roof. So whether he wants to treat himself to a new outfit, watch or pair of sun glasses, he can browse through the large selection. This eGift Card is especially ideal if your dad has a particular taste. Is your dad the adventurous type? 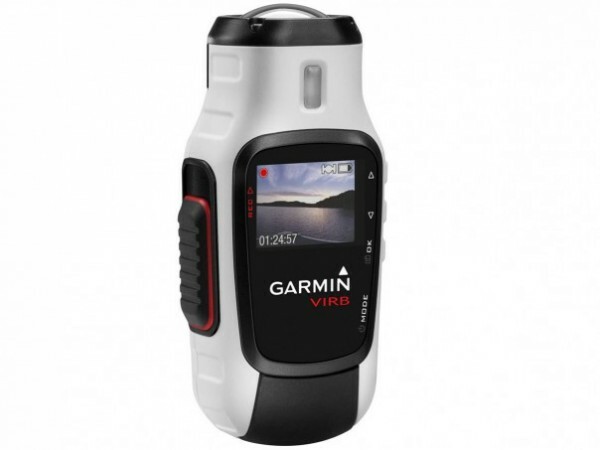 He’ll surely love the Garmin VIRB Elite action camera! Some benefits of the camera include, not having to purchase waterproof housing and it’s equipped with a decent size 1.4 inch ‘Chroma’ colour display. 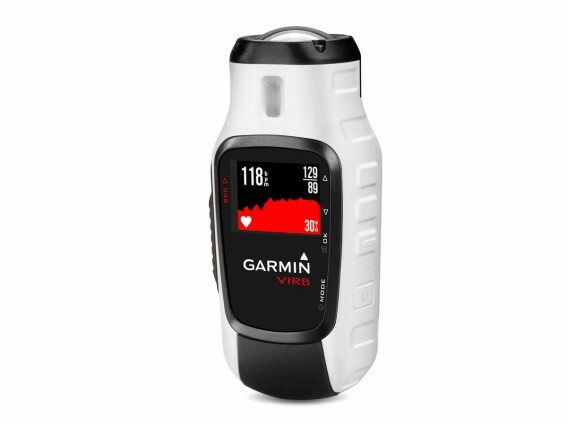 It also has built in GPS and WiFi features that can log information such as location, altitude and can track things like heart-rate, speed and temperature. 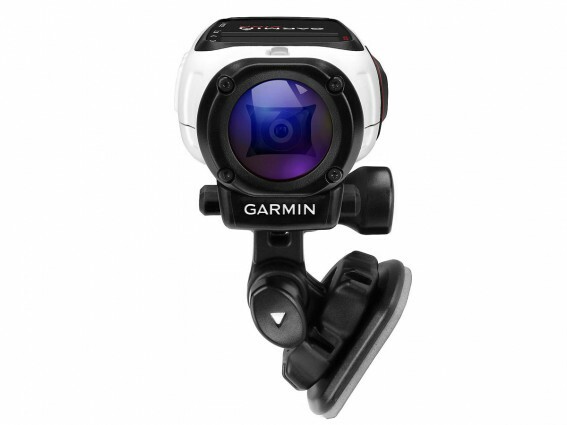 Other features include a range of mounts for wrists, helmets, bike tubes, dashboards and tripods. Most importantly, the device is user friendly with logically laid out buttons, including a big recording on/off slider and a bright green light that indicates when you’re filming. 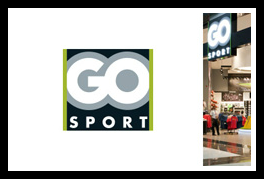 If your father is the sporty type, we suggest you send him a GO Sport eGift Card! Perhaps he needs a new pair of running shoes, or some hiking equipment? 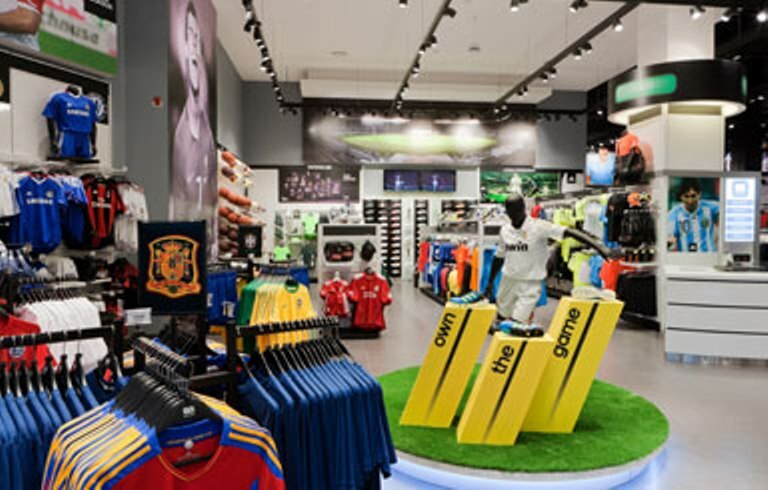 He will have the liberty to browse through their selection of name brand products from Adidas, Nike, Reebok, Puma and more! If your dad loves to be entertained then a Virgin Megastore eGift Card would be the ideal gift, as it would allow him to choose from a selection of the latest movies, books, music, laptops, smart phones, gaming gear and consoles and lots of other cool gadgets! After all, who wouldn’t love to choose a gift of their choice? 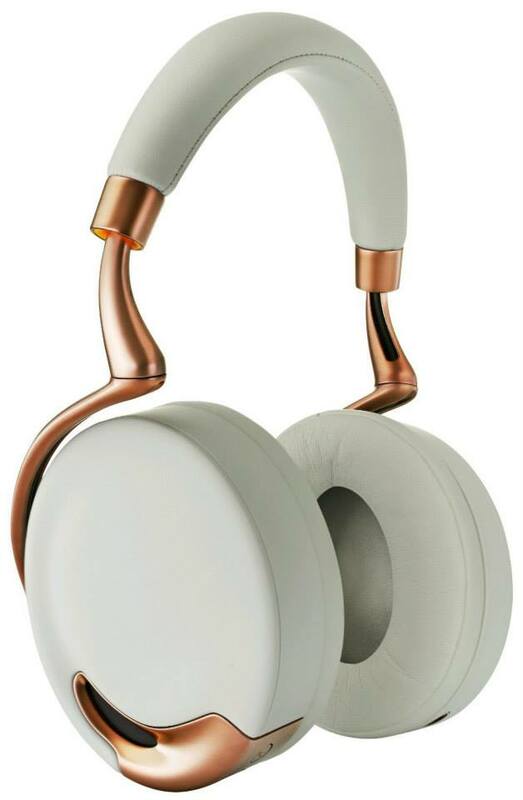 This entry was posted in Gifts for him, Fashion & Accessories, Beauty & Wellness, Electronics and tagged Galeries Lafayette, LUSH on June 2, 2014 by Renu Shenoy.